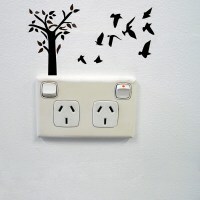 Fun and playful landscape of tree and birds wall sticker for creative power sockets and light switches! 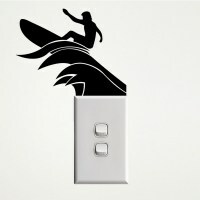 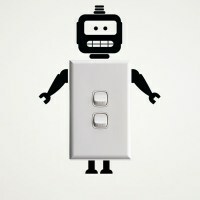 Add some action to your plain power points and light switches with our Surfer wall sticker! 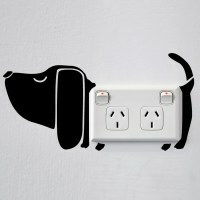 Cheeky pin up girl wall sticker for creative power points and light switches! 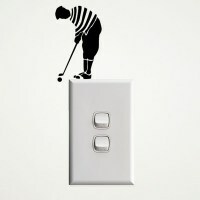 For the golf addict, little golfer wall sticker for creative power sockets and light switches! 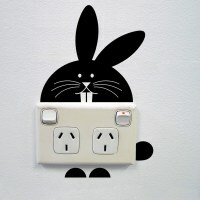 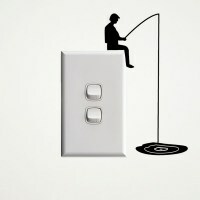 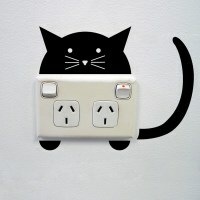 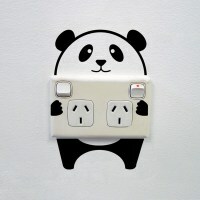 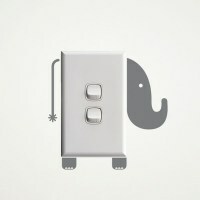 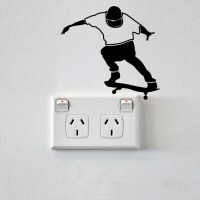 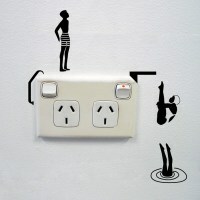 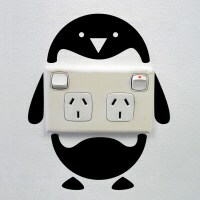 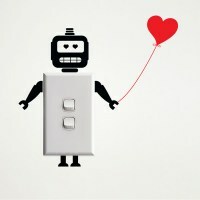 Fun and playful scene with divers wall sticker for creative power sockets and light switches!